The Nordic network covers the area of emergent literacy in preschool and transition to school. The group consists of researchers from Sweden, Denmark, Norway, Finland and Island. The aims of the network are twofold: to generate knowledge about children's emergent literacy skills and the emergent literacy development, and to strengthen the knowledge about emergent literacy in teacher education in the Nordic preschools and transitional years. Generate knowledge about early literacy and skills development. Collaborate in research about early literacy within qualitative and quantitative approaches. Compare the early literacy perspective and system within the Nordic countries. Collaborate in developing of course content in teacher education about early literacy field and the transition from preschool to school. Encourage teachers and student teachers mobility within the Nordic network. The following researchers are members of the Nordic network for early literacy. The pilot project "The global Nordic classroom" is a collaboration for theses written within the preschool teacher programme . See the film from one of our seminar where students together with teachers at four different university discuss their essays. 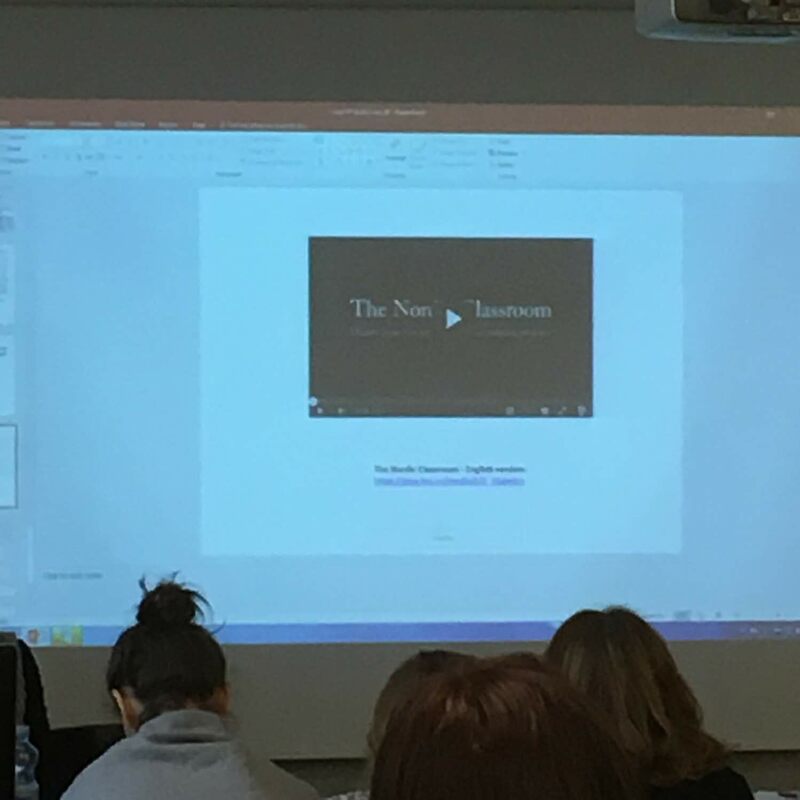 Researchers in the network gives a lecture at Barnträdgården teacher training programme at Jakobstad 2016. 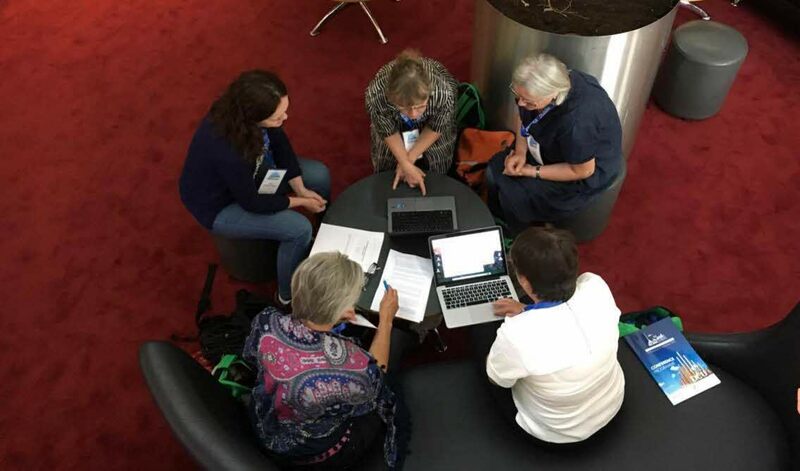 Studies in Curriculum, Teaching and Evaluation (SITE) The Linnaeus-SITE research group incorporates longstanding and inter-related strands of inquiry within the field Pedagogy and Educational Science.